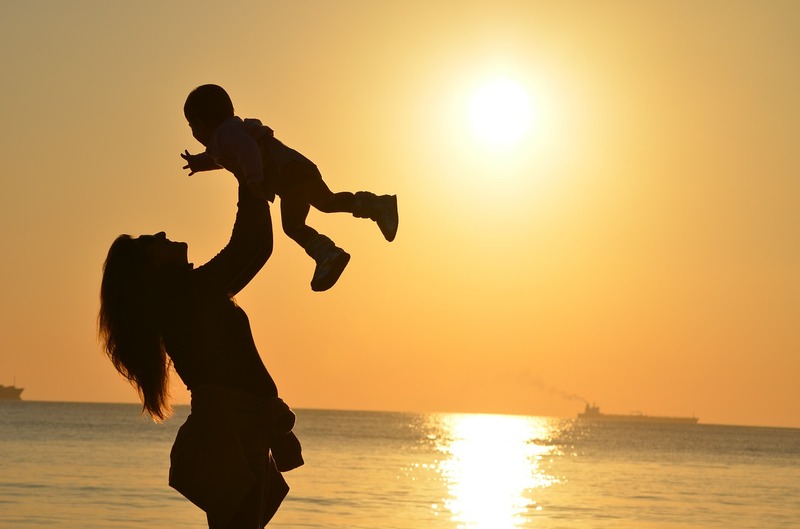 It seems that everybody is caught up with this notion that as a new mom you have to be in absolutely ecstatic about everything that motherhood brings. That is not the case and my first piece of advice for new moms that I’m going to share here is that it is OK hating certain parts of the motherhood. While I was pregnant with my first kid I was watching how my friends were always happy around kids and watching mothers in movies being happy with their kids (I know, I know). I thought that I have to be happy about everything that motherhood brings to the table. Truth is that while kids do bring a lot of joy, there are also situations when you just hate being a mother, and that is OK to admit and let it out of your system by complaining and venting. My friends told me that I get to see the happy moments but I don’t see those long nights when kids won’t fall asleep, or when you come home from work and they made a mess that needs cleaning up (when they’re older). Now that my oldest is 12 I can say that you don’t need to be the perfect mom that loves being a mom 24/7. When the time is right, hate it, yell, let it out of your system. It’s not good to keep those things inside because it will eat you up from inside. That’s it, just remember, it’s OK not to love every minute of motherhood.